Every Skagen watch watch is made to exacting standards and the Ladies Black White Klassik Watch 691SSLS is no exception. 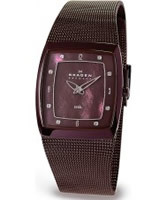 It comes boxed in the original packaging with all the Skagen warranty and instructions. 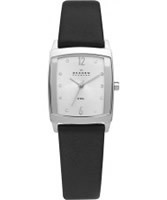 Get your Skagen Ladies Black White Klassik Watch 691SSLS watch today.